Mohamed Salah’s success story is a true inspiration to all, after his modest start in Egyptian football, Salah quickly found his way to the Swiss League, making headlines at FC Basel, and impressing the Special One, José Mourinho, enough to bring the young Egyptian to the Premier League. After Salah’s rocky start with Chelsea, he moved to Serie A, playing impressive football for the Italian sides, Fiorentina and Roma. This improved form brought him back to the Premier League, where Salah rose to extraordinary heights at Liverpool. However, fans of The Reds could be gravely disappointed if newly circulating rumours turn out to be true. International media, namely The Guardian, are suggesting that Mo Salah is set for a return to Italian Football. Serie A giants, Juventus, are planning to further bolster their already powerful team with a world-class forward, and news suggests that the Egyptian King tops their list. Juventus have been dominating the Italian League in recent years, but their quest for the Champions League trophy has always been met with disappointment. In order to reverse this string of failures, Juventus have bought of the best players in the world, Cristiano Ronaldo, in a move that shocked all football fans. However, one of their other stars, Dybala, hasn’t had the best of seasons so far, and news suggests that the player and club are not on the smoothest of terms. The demand for Mohamed Salah has been heightened ever since his incredible performance for Liverpool last season, finishing as the top scorer of the Premier League, breaking numerous records, and winning a host of individual titles. Juventus are speculated to be preparing a figure of around 200 million Euros for the pacey Egyptian forward, making him the second most expensive transfer in the history of football, after the massive fee PSG paid for Neymar in 2017, which was around 220 million euros. 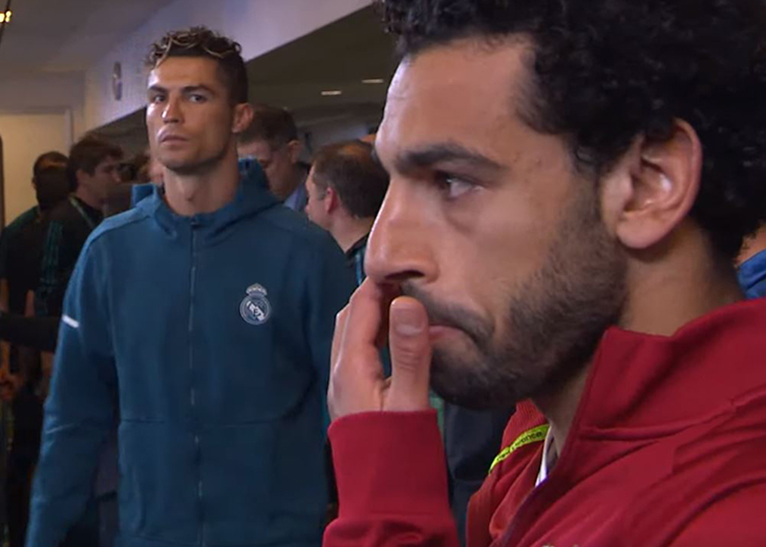 For the time being, Mo Salah will be focusing on his football with Liverpool, as the English team continue their pursuit of the Premier League trophy. Mohamed Salah currently sits as the joint top scorer of the Premier League with the Argentinian and Manchester City striker, Aguero, with 17 goals each.